One of the lesser known skills among blackjack players involves recognizing dealer tells and exploiting them. Now this might sound strange because blackjack isn’t like poker where you’re trying to judge the strength of an opponent’s hand before making moves of your own. Instead, you make decisions based on your score total versus the dealer’s upcard. But with the blackjack dealer tells concept, you look for subtle gestures and cues as to what the dealer’s hole card is. Now that we’ve covered the introduction on this subject, here are some more things you need to know. Some people argue about whether or not dealer tells exist in blackjack, but the general consensus among skilled players is that casino dealers can be read. Of course, just like blackjack players, some dealers are worse than others, which means you’re more likely to read certain dealers better. That said, finding the most blatant dealers is one of the biggest skills in this art. Low Card Tell – Cards with a 2, 3, 4, 5, and 6 are hard for dealers to initially see when peaking at their hole card. So they often have to bend the card a little higher than usual, and/or do a double-take to ensure they don’t have an ace. This is especially the case with a 4-value card because it’s harder than any other to see right away. Paint Card Tell – Face cards and those with a 7, 8, 9 and 10 are much easier to see upon initially peaking, and dealers don’t have to bend these cards as much either. With this being the case, you can be fairly certain that the dealer has a card valued above 6 if they do a quick glance at their hole card, then turn their attention back towards players. 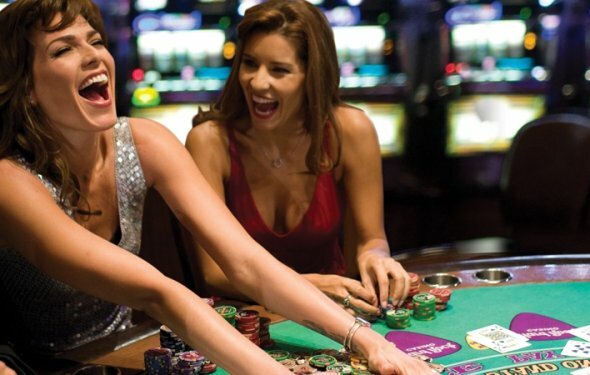 Both casinos and dealers are well aware of the fact that some players look for tells. So naturally, dealers are instructed to watch for actions that could possibly give off cues to their card value. With this being the case, novice blackjack players aren’t just going to walk into the casino and wins tons of money by spotting tells. Instead, this is a skill that you must acquire through a combination of experience and finding dealers who do give off tells.